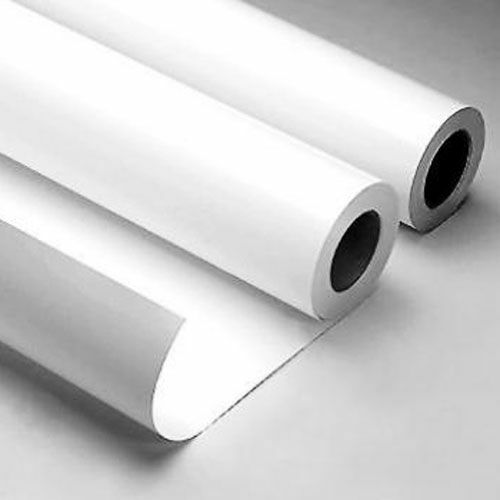 38.6" 42" 50" 54" 60"
• The PVC film is of good ink absorption and colour penetration, the printing effect can be well guaranteed in terms of vivid colour expression. 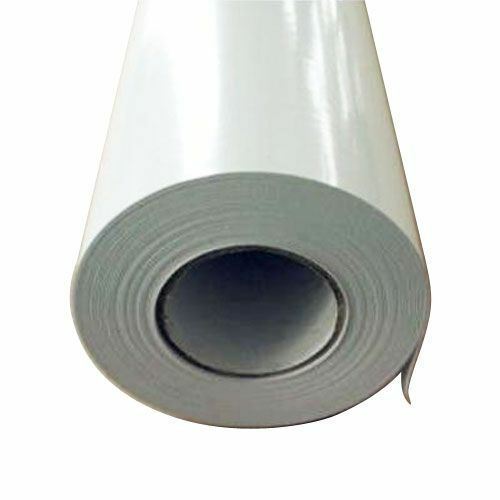 • The PVC Coated film with equality, stabilization variegation and anti-transformable character, it will never be distorted or ruptured in use. 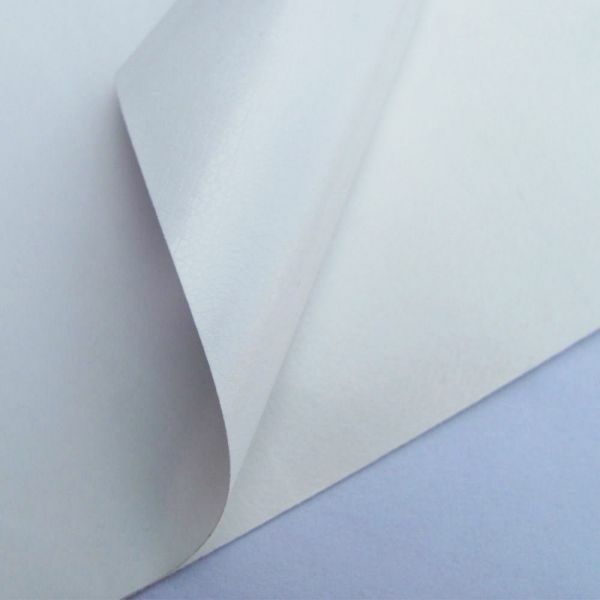 • We use the import art paper, which ensure the product's flat surface. Advertising on bus, metro, etc. Large format printing, window decoration, temporary promotional and point of sale. Such as VUTEK, NUR, SCITEX, ARIZONA, SALASA, TECKWIN,YASELAN,FLORA, INFINITI, etc. Large-format vehicle pasters/advertisement stickers are widely used. • Clean the vehicle and keep it dry. • Strip off the transfer film (the transparent film which is pasted on the vehicle paster) and the vehicle paster together; in general situations, please simultaneously paste the sticker, flatten and stripping the release paper. 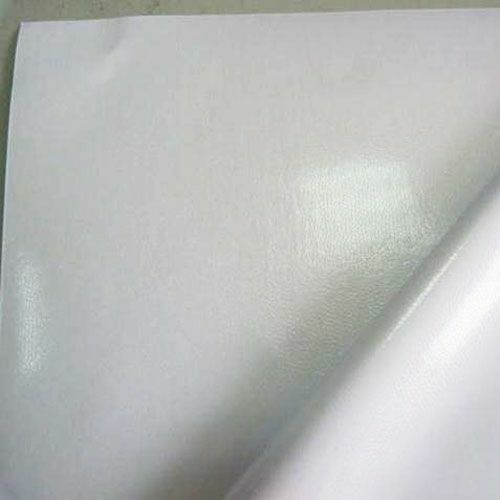 • If the length and width of pasting area are less than 10 centimeters, you can paste after stripping off the transparent transfer film and sticker, but must pay attention on the unexpected adhesion or dust due to falling down. 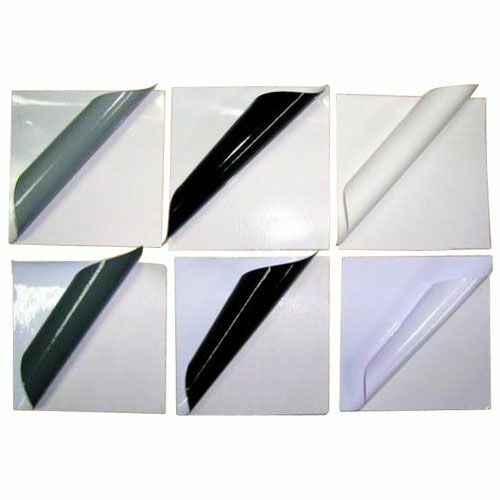 • Forcibly and obliquely flatten with a clean rag or flake flattener for several times until the paster has no any bubbles, then remove the transparent transfer film. We do not suggest solarizing or washing within 24 hours. • After the vehicle body is cleaned, spray water on the area you paste with the paster by water sprayer– which is mainly used to reduce viscosity of the paster, and facilitate the position adjustment. • Once the pasting position is confirmed, strip up the paster along with the transfer film (the transparent film which is adhered on the Reflective wrapper), from right to left (or top to bottom), press and flatten them onto the vehicle body with rag, at the same time, peel off the release paper. • Regarding to the handle or the bumper strip, cut off or enfold the paster according to the circumstance. • Timely adjust the position of the graphics, repeatedly scrape off the bubbles and water with flake flattener from right to left in an oblique way after the position of the graphics is confirmed, and finally remove the transparent transfer film. • Cut off when coming to the door and joint with snap-Off Knife, and paste the paster inwards wherever possible. • Dry the water underneath the paster as much as possible, and use the blow dryer to heat moderately if the condition allows. Suggestion: We suggest neither to solarize the vehicle within 24 hours, nor to wash it within 48 hours as far as possible. Note: For the Durability of PVC Film, 1 years. Ideal Storge Condition: Temperature 22℃, relative humidity 50%. The standard length for one roll is 164.0'' (50m). shearing force > 1000 min. 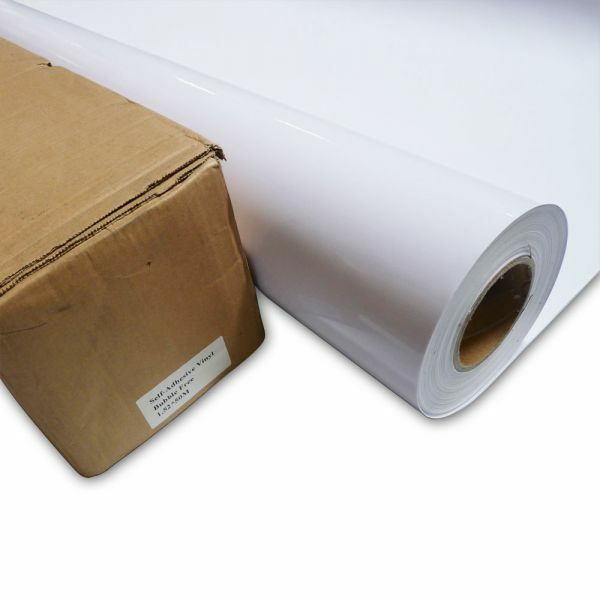 Application It is made of imported PVC materials, has excellent digital printing and screen printing perfoemance, and is suitable for outdoor signs and vehicle pasters and so on.